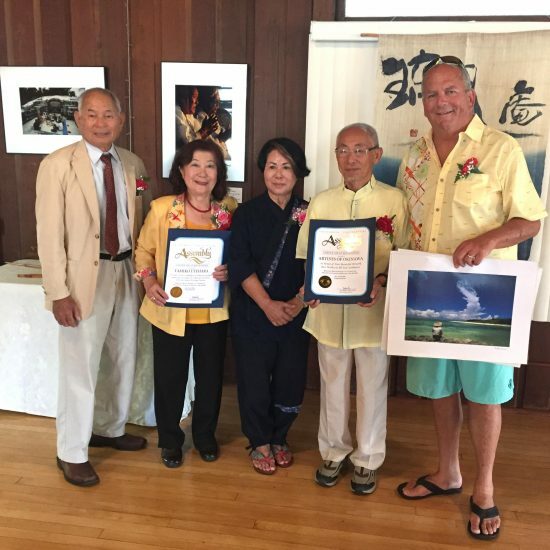 From left: OAA President Shingi Kuniyoshi, Uchinanchu Goodwill Ambassador Tamiko Uyehara, artist Yoshiko Grace Nishihira, photographer Shokyu Otsuka, and Redondo Beach Mayor Steve Aspel. The mayor is holding one of the photographs that Otsuka is donating to the City of Redondo Beach. REDONDO BEACH — “Origin: The Heart of Okinawa’s Uncommon Charm,” featuring a selection of images from award-winning photographer Shokyu Otsuka, was displayed on July 23 and 24 at the Women’s Club of Redondo Beach. The Redondo Beach Sister Cities organization presented the exhibition in honor of Itoman, Okinawa, which became a sister city of Redondo Beach in 2013. Shokyu Otsuka’s “Autumn Dance,” 2002. 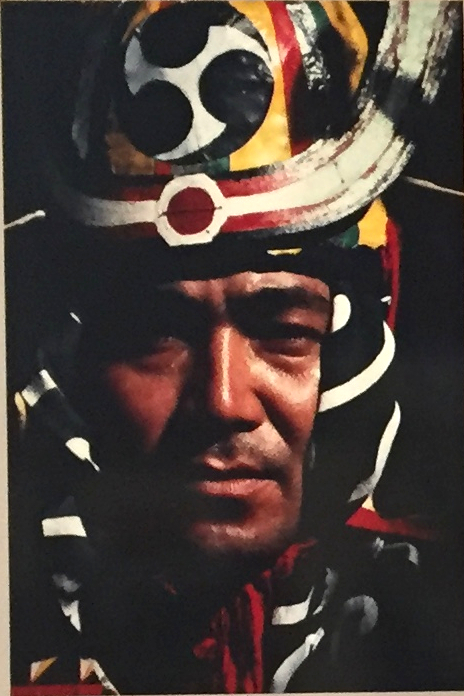 Otsuka said that he has displayed his photographs, which depict everyday life in Okinawa, at six locations in the U.S. and is striving to convey the natural beauty of the island prefecture as well as the heart and soul of its people. In particular, he would like to encourage cultural exchange between the children of both countries. Assemblymember David Hadley presented a proclamation to Otsuka and Yoshiko Grace Nishihira, whose Okinawan lacquerware was also on display, “in honor of your beautiful artwork.” The exhibit also included Ryukyu indigo hand-dyed textiles by Masanao Shiroma. 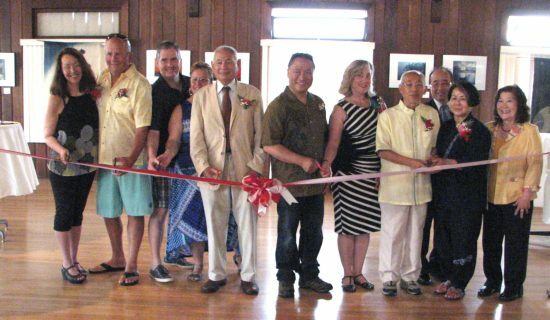 Other participants in the ribbon-cutting included Redondo Beach Mayor Steve Aspel, former Mayor Mike Gin, Okinawa Association of America President Shingi Kuniyoshi, Redondo Beach Sister Cities President Joelle Petit-Adkins, and committee member Sheryl Nakano. The weekend’s activities included performances of traditional Okinawan dance and music and an artist talk by Otsuka. Taking part in the ribbon-cutting were (from left) Sheryl Nakano, Redondo Beach Mayor Steve Aspel, Assemblymember David Hadley, Redondo Beach Sister Cities President Joelle Petit-Adkins, OAA President Shingi Kuniyoshi, former Redondo Beach Mayor Mike Gin, Susan Anderson, photographer Shokyu Otsuka, Rev. Yasuhiro Oda, artist Yoshiko Grace Nishihira, and Uchinanchu Goodwill Ambassador Tamiko Uyehara.